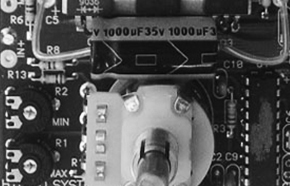 Hybrid Systems Corporation was established in 1985 as an innovative, flexible and dynamic small company offering a wide spectrum of research, development, engineering and manufacturing services in electronics, controls, instrumentation, actuator and power technologies, targeted for small to medium -volume industrial, medical, aerospace and consumer markets. 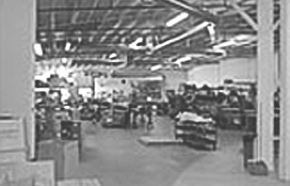 The company has since grown into having a solid line of diversified products, including brush and brushless motor control systems, electomagnetic drilling mandrel shrinkers, microprocessor-based controllers, power, analog and digital modern electronic systems, instrumentation and other devices and components. Hybrid Systems Corporation seeks to tap into the creative energy of its young work force within the company, to broaden our engineering know-how in designing state-of-the-art and unique series of products for the next decades to come.